Learn more about test! 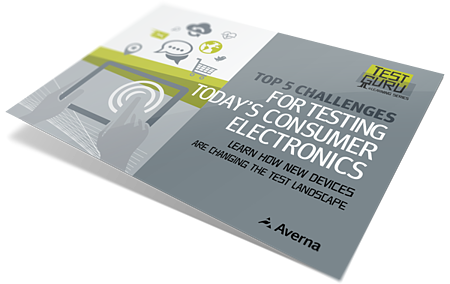 Download our eBook on the latest challenges in the constantly changing world of consumer device testing. 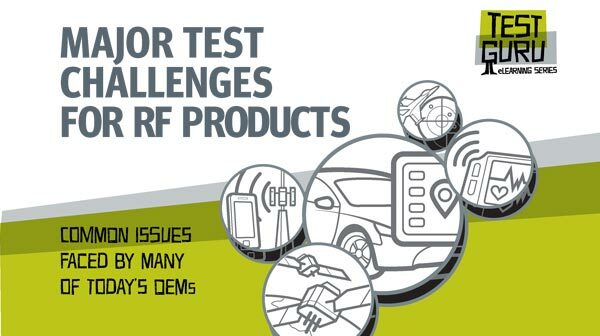 "Test engineers are under enormous pressure to ensure all of the technologies work to spec and “play nicely” together. 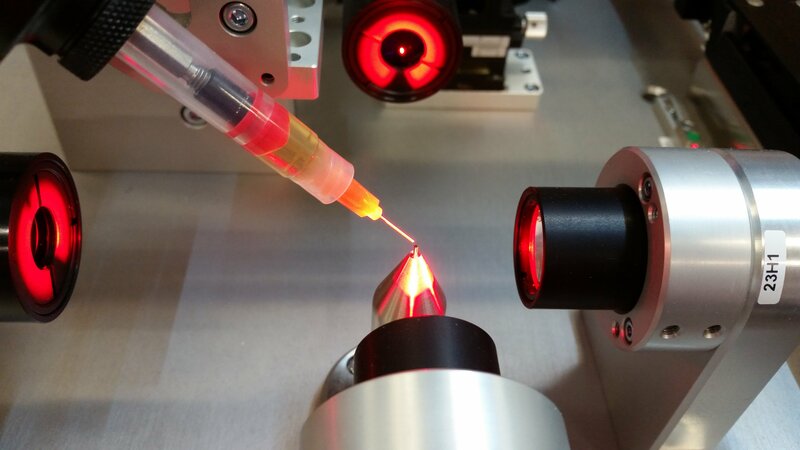 Yet with an ever-expanding list of use cases to consider, as well as budget, equipment and human resource shortfalls, many struggle to get quality products to market rapidly." Read these brief success stories to see real project results and ROI. 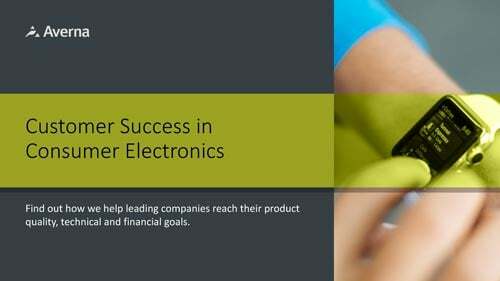 Find out how we help leading companies reach their product quality, technical and financial goals.